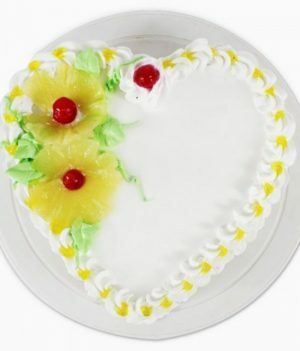 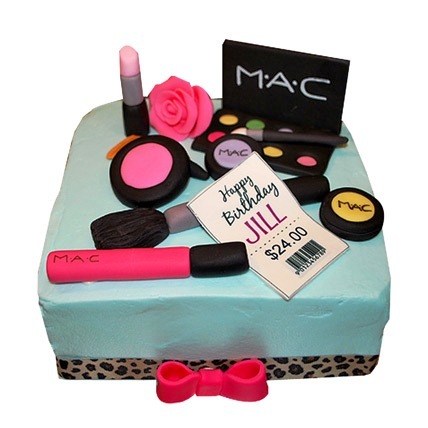 Make the ladylove of your life feel special for all the right reasons by surprising her with this MAC makeup cake that is exclusively prepared by wishbygift.com. 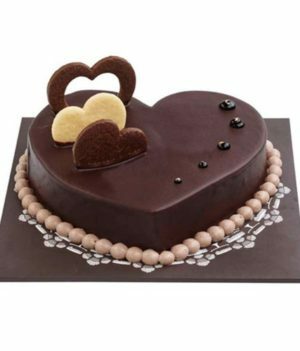 This cake is soft, creamy, and visually appealing. 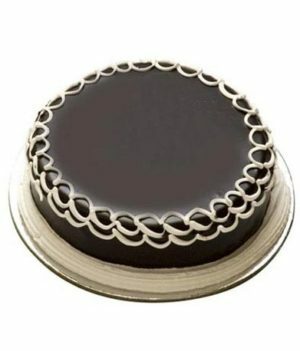 We prepare this cake on special orders. 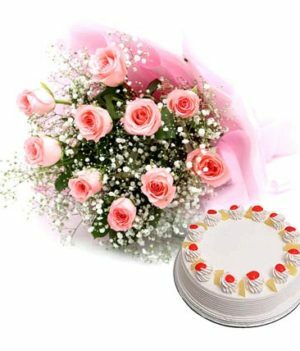 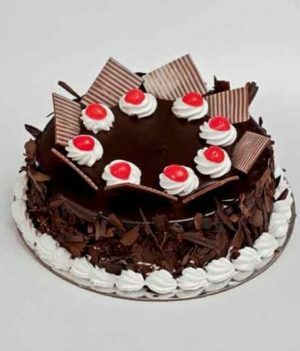 You can present this as a token of love on your beloved’s birthday or anniversary to bring a smile on their face.